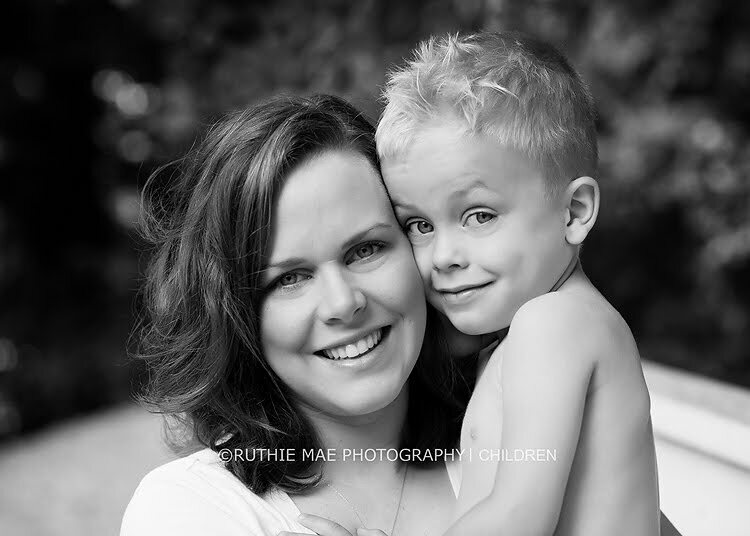 Those of you who know me, know that I LOVE a good bw portrait! 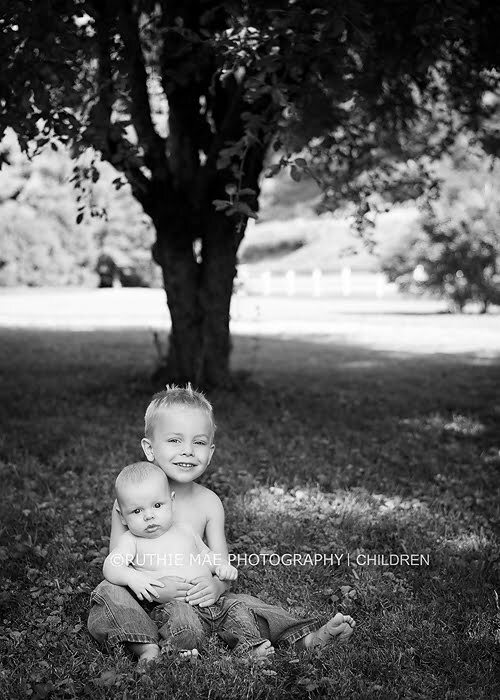 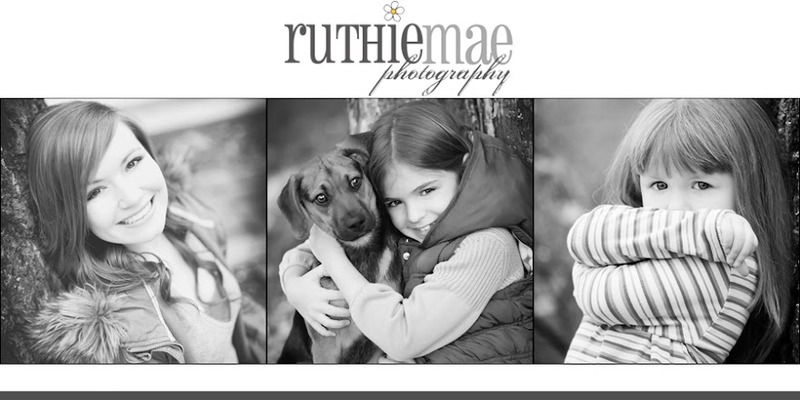 This morning session ended with some of my personal favorite bw portraits so far! 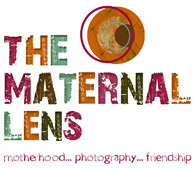 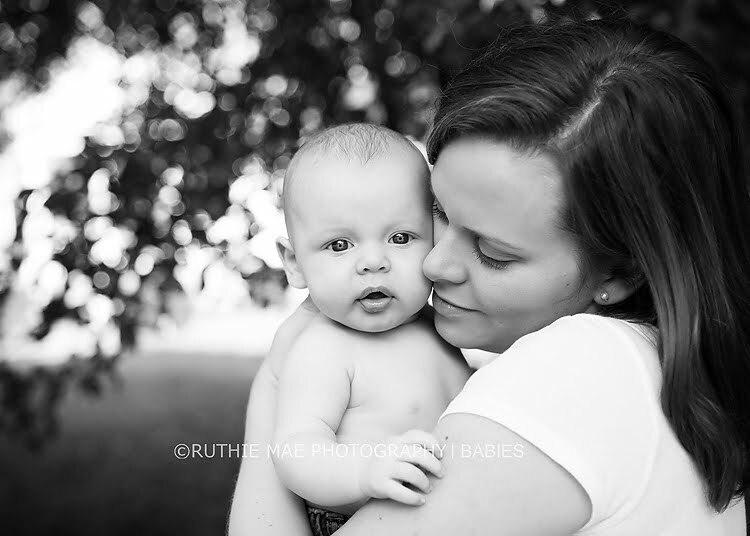 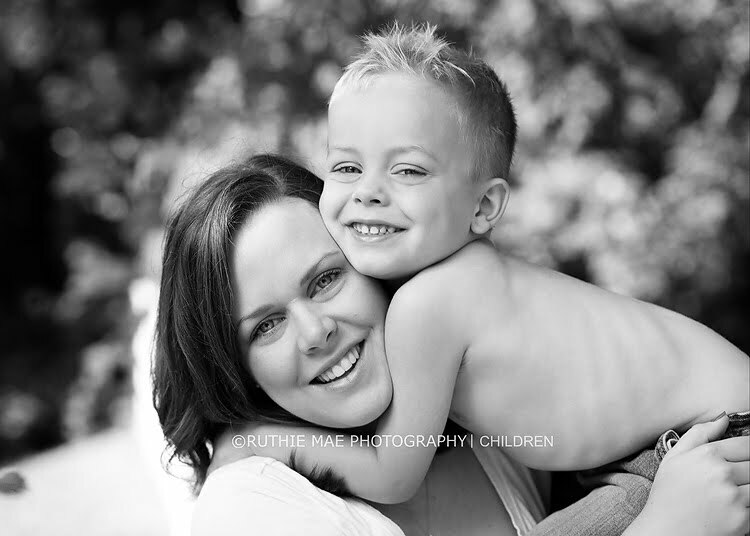 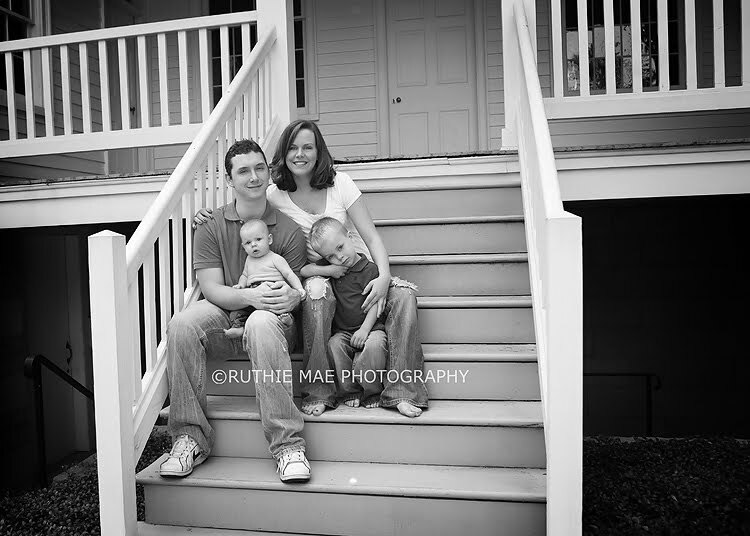 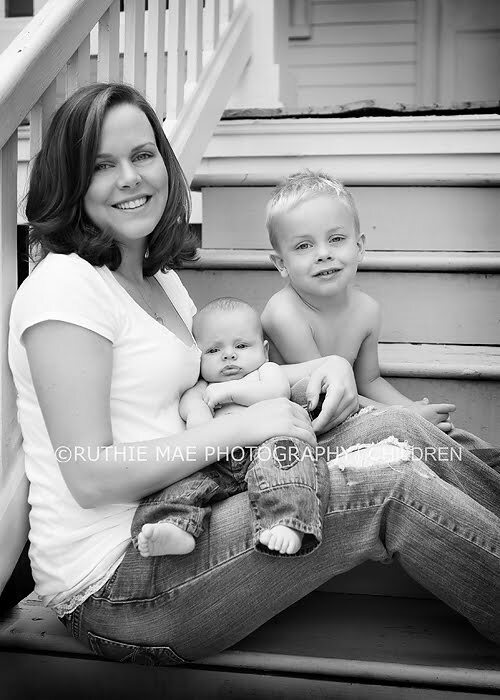 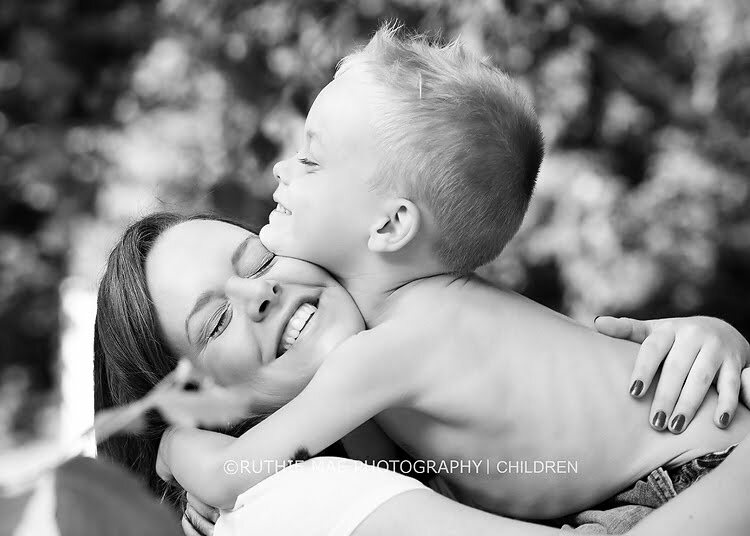 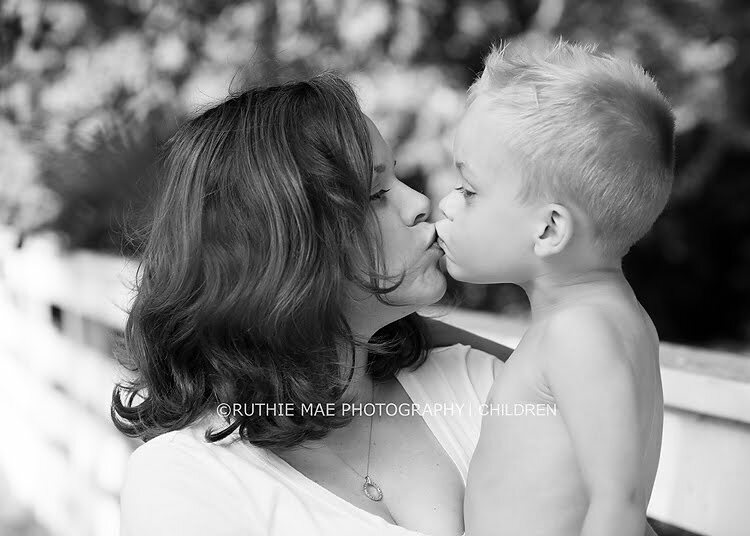 I love the connection between this beautiful mom and her baby boys!